From general camping to our luxury package, there are plenty of accommodation options available. Stay connected on the ride with ebike and phone charging facilities provided by Chargespot. 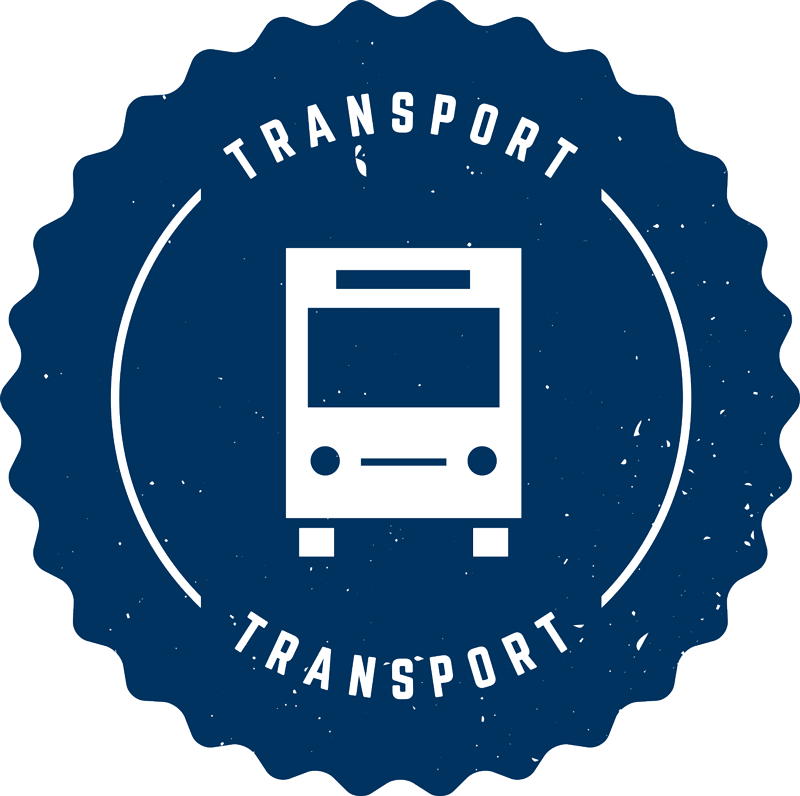 Transport includes you, your bike and your luggage and operates from a range of metro and regional centres. 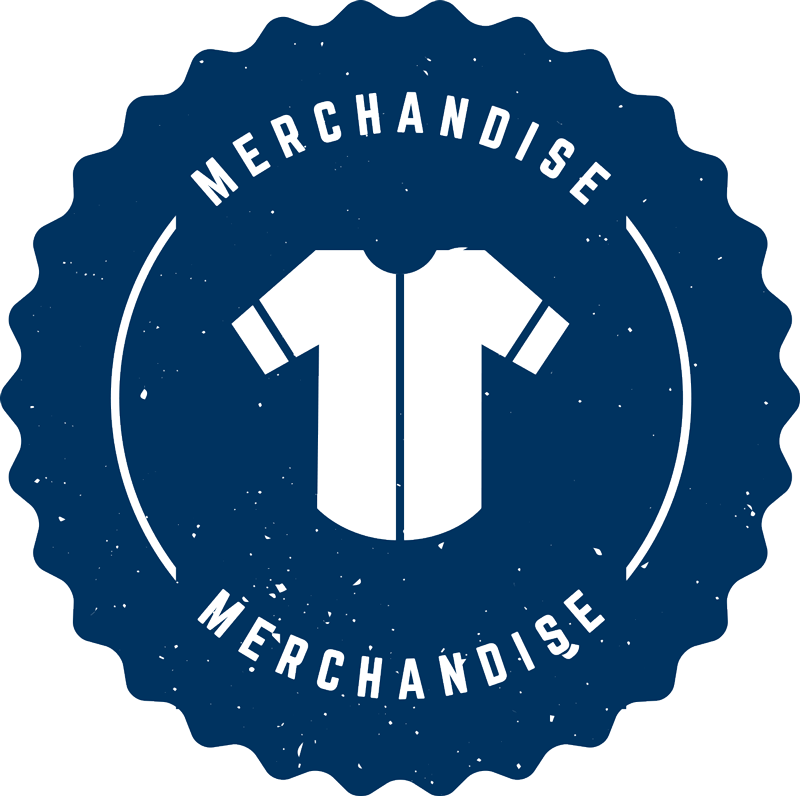 Get your gear sorted for this year’s ride and check out our full event merchandise range by HUB Cycling. Please note: 2019 ride extras will be available for purchase separately from April 2019. From moving 3,000 riders to a new campsite each day to the on-route support, rest stops, WARBYs and community vibes, the Great Vic is so much more than just a bike ride. Our members help us do more for people who ride bikes. Become a Bicycle Network member from just $10.99 a month and you’ll join nearly 50,000 like-minded riders who are helping us fight for better bike riding conditions around Australia. Plus you’ll unlock access to a whole range of member benefits. 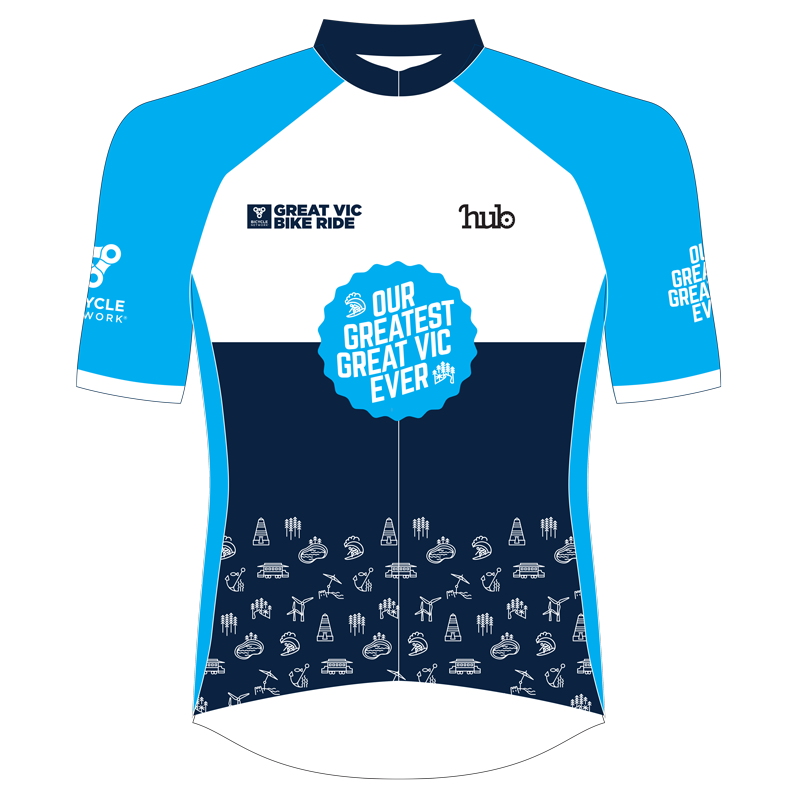 But that’s not all… sign up to the Great Vic Bike Ride as a Bicycle Network member with an early bird entry and you’ll also score a free 2019 event jersey! The Great Vic Bike Ride travels on sealed roads and is best suited to a hybrid or road bike. However, we love all bikes, and you are encouraged to use the type of bike that you are most comfortable and familiar with. Ebikes are welcome on the Great Vic Bike Ride, subject to our policy. 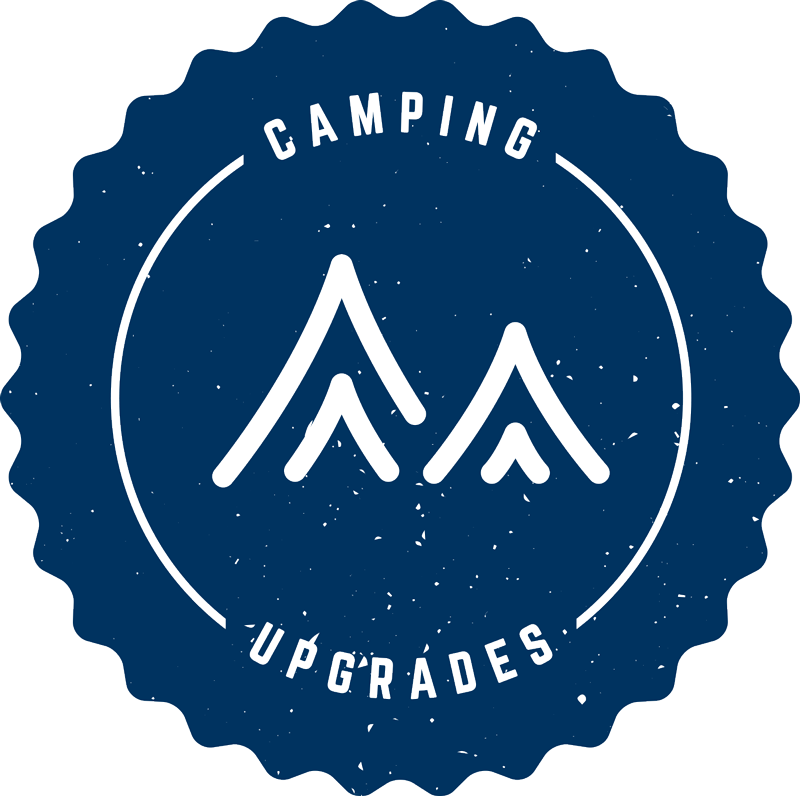 What's provided at each campsite? How do I move my luggage from site to site each day? We provide a luggage transfer service, which is included in your ticket. Each day, you’ll be required to load your luggage into our luggage trucks, and unload at the next site. Make sure to take note of your luggage truck number, so you don’t have to search through thousands of bags. For the safety of our Great Vic team and other attendees, baggage weight checks will be conducted on arrival to the event, and penalties will apply for overweight bags. Can I charge my phone at the campsite? 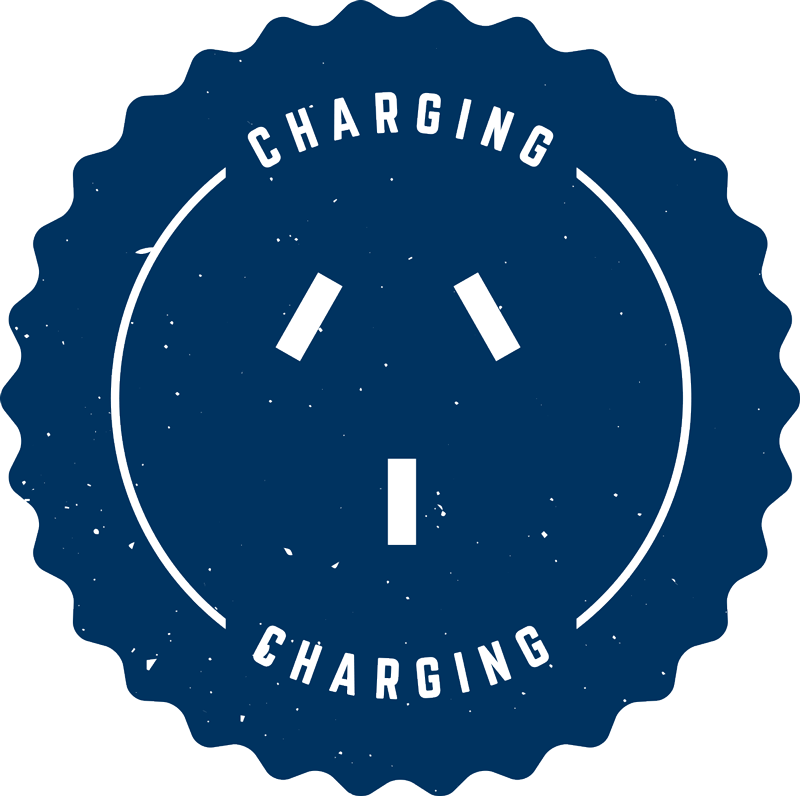 ChargeSpot will be on site at every stop to keep you charged up. Spots are limited so pre-book your charging now via our shop and ensure you stay connected. When will I receive my registration pack? You’ll receive your registration pack when you arrive at the campsite on the first day of the ride. There will be no riding on arrival day, so arrive at any time and check in with the team at registration.